I am a senior in high school and getting ready for college applications. My hobbies include playing tennis, research cars and to have fun solving problems, create new ideas from the existing problems and resolve them. My interest in programming started in the summer of freshman year when I decided to download Unity, an app used to program games. The language of programming used in Unity is C++. In my junior year, I started attending classes at Storming Robots in parallel to the computer science class at school. 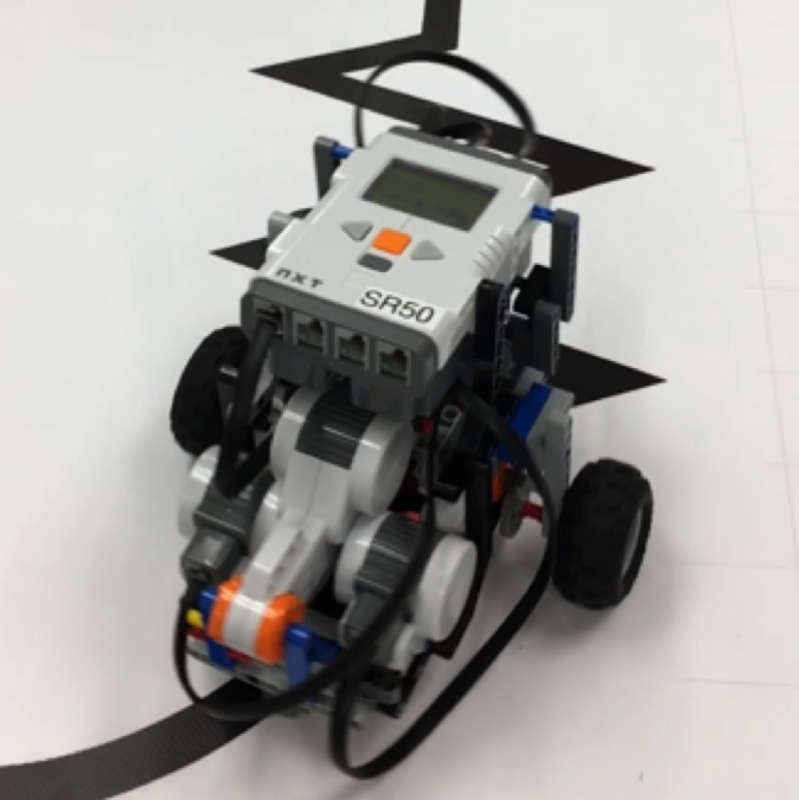 The robots use the language of RobotC while the comp sci class was focused on Java. This first robot that I created was started in September of last year, and the whole project completed around March. The building took most of the time, as there was only a template, and I had to include an extra motor keeping the robot streamline at the same time. The coding itself took about two to three months.